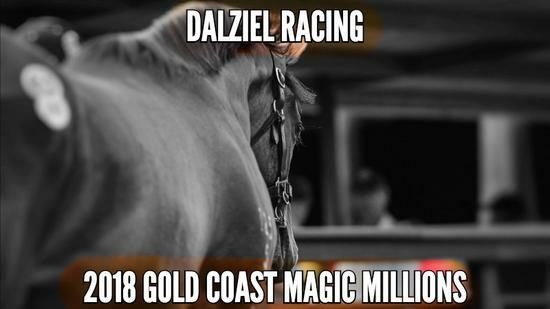 Video update - watch Wylie and Moods discuss the upcoming Gold Coast Magic Millions Sale. The entire catalogue has been inspected and it’s time to prepare a shortlist. This is the sale that’s produced our own Bring Me The Maid and Catch a Fire. Both were Group winning mares who went on to be sold as broodmares after their racing careers concluded - both reaching $900,000+ in the ring.